Democracy & Diversity Institute Application Deadline Extended for New School Students! Due to overwhelming demand we have decided to extend the New School student application deadline for this summer’s 26th Democracy & Diversity Institute in Wroclaw, Poland to Tuesday, April 25th, 2017! You still have a chance to earn 6 credits while studying at the New School’s summer campus in Europe! A limited number of partial scholarships are available to help students cover the program fee. Please contact us at tcds@newschool.edu for more information or with questions about the application process. We look forward to hearing from you! 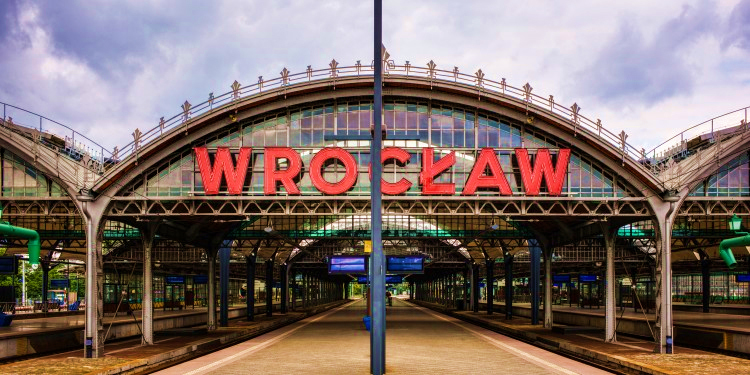 TCDS is pleased to announce its 26th annual Democracy & Diversity Graduate Institute to be held at The New School summer campus in Wroclaw, Poland from July 6-22, 2017. Widely admired as an intimate international forum for lively but rigorous debate on critical issues of democratic life, the D&D Institute brings an interdisciplinary, comparative, and highly interactive approach to the social, political, and cultural challenges facing today’s world. For Application Instructions and Full Program Information including full course descriptions click here! To Download an Application Form click here! For more about our Faculty click here! For more information, please visit our website, or contact us by e-mail at tcds@newschool.edu or by phone at 212 229-5580 ext. 3137.